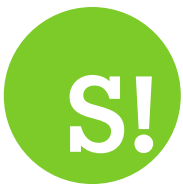 By Mike Torpey on 2012-06-27 - Driving Force news editor and responsible for organising our daily output. He was staff motoring editor of the Liverpool Echo for 20 years. 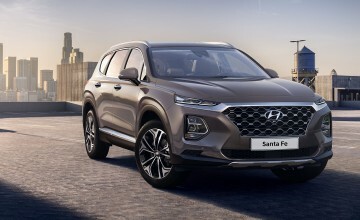 HYUNDAI'S new generation Santa Fe will have a two-wheel drive version added to the line-up when it hits UK streets in October. This entry grade model, the 2.2 CRDi Style 2WD five-seater, will kick things off at £25,495 in a range that tops out at £34,395 for the Premium SE 4WD seven-seat automatic. Britain has long been a popular marketplace for the stylish SUV, which has actually been around since 2001. In fact the 4,200 sold here represented a third of Santa Fe sales in Europe during 2011. 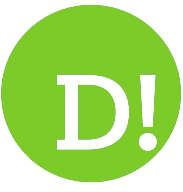 And the Korean manufacturer promises a significant leap forward in terms of desirability, refinement, interior quality and technology for the upcoming model. One engine, a 2.2-litre CRDi diesel developing 197PS, will be common to all, while six-speed manual or automatic transmissions will be available. The 2WD version returns 47.9mpg on the combined cycle and emissions of 155g/km see it falling below the benchmark 160g/km level for the first time, making it more attractive to fleets. 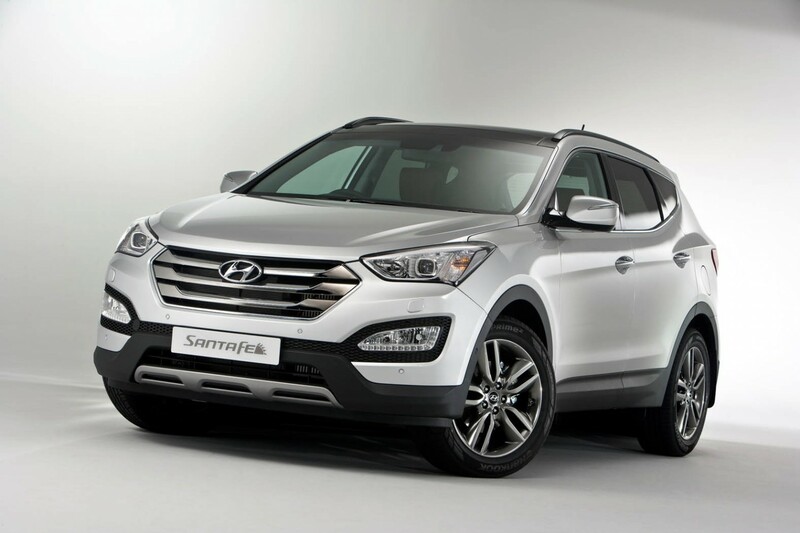 And the 4WD manual Santa Fe boasts a Combined figure of 46.3mpg and 159g/km, while the automatic model is almost on a par with the outgoing manual version delivering 41.5mpg and 178g/km. 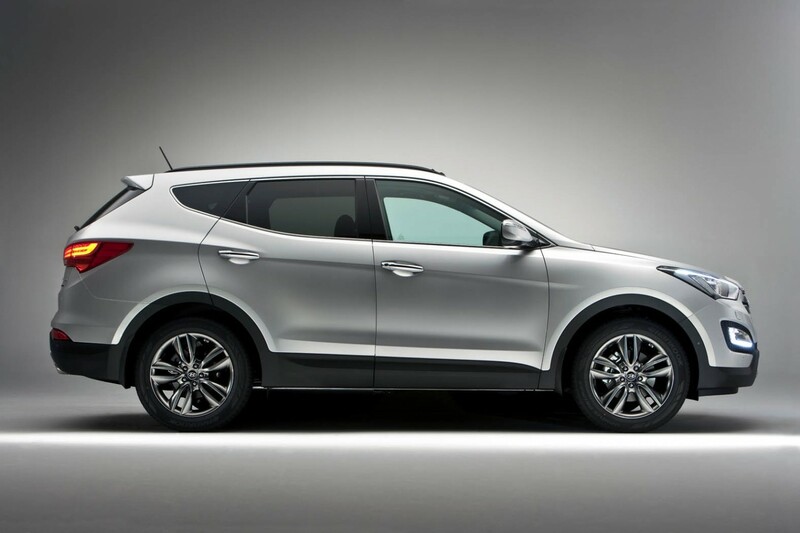 Three trim levels are available and there is still a choice of either five or seven-seat configurations. On the outside, the Style model comes with the likes of 18-inch alloy wheels, body coloured door handles, door mirrors with integrated indicator lights, reverse parking sensors, daytime running lights, self-levelling suspension on seven-seaters and a rear spoiler with high-mounted brake light. Inside, air-con is standard along with Bluetooth with voice recognition, multi-function steering wheel and Hyundai's adjustable Flex Steer system. 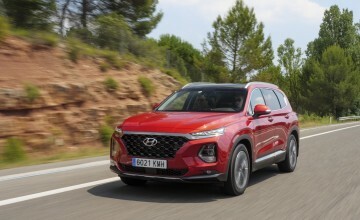 Hyundai's engineers have also tuned the new model's suspension specifically for UK roads, with dampers stiffened to cope with bumps and uneven road surfaces. Safety features as standard include ESP, Hill Start Assist, Vehicle Stability Management, Trailer Stability Assist and seven airbags, while a first for Santa Fe is the Active Bonnet System, which raises the bonnet by 60mm in the event of a pedestrian collision to help minimise the impact of head injuries. 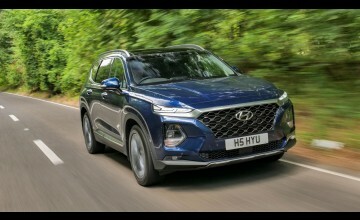 Extra space in the cabin sees improvements to rear legroom and first row headroom, the boot is 534 litres plus an additional 48 litres under the boot floor and all models are backed by Hyundai's 5 Year Triple Care package.